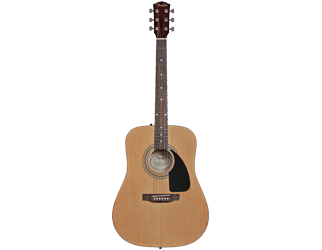 As an upgrade to the FG 800 the 830 includes scalloped bracing that gives the instrument a slightly more pronounced projection and clarity of tone as well as a smooth fingerboard that is easier on the hands. The spruce top adds to the broad range of the 830 and is a surprising addition to a sub-$500 starter instrument. 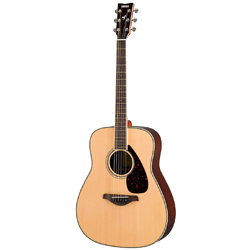 As we noted in the FG 800 Review the Yamaha FG series is possibly the best-selling guitars worldwide. 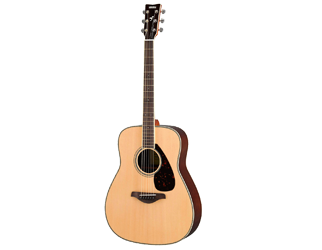 While we already know the Yamaha name means quality we must take a deeper dive in our new Yamaha FG830 review and find out if this guitar is a good choice for our readers. Let’s take a look. 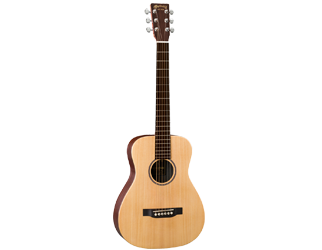 Priced at around $300 the guitar is about in the middle ground of what could be considered a “starter” guitar. The sound of this killer guitar however suggests a much higher end instrument. 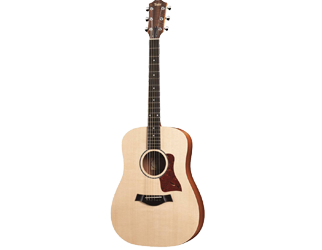 Also Yamaha has built the FG830 in two sizes, Concert and Dreadnought, so pay close attention to what you are ordering and get the size you prefer. 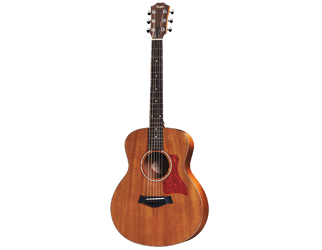 This guitar comes in a myriad of colors that as well that include Autumn Burst, Natural, classic Tobacco Sunburst and more. To read more about guitar shapes and sizes check out Harmony Central if you are not sure what is right for you. As a beginner the smooth fingerboard will be more forgiving on your fret hand and the slim neck and low action will make the experience of toughening up your fingertips even easier. Not painless, but much better than most. 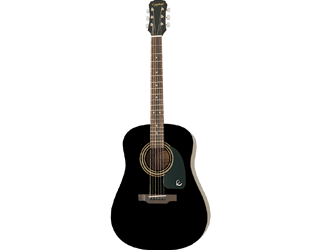 In fact, the FG 830 neck feels a lot like an electric guitar is some ways but fretting chords, while being easy, do require a bit more oomph as they would with any acoustic instrument. The high-end sound of the 830 is much more than one would anticipate from this guitar and that is certainly the result of Rosewood in the mix when manufacturing this beauty. Check out the look and the tone in the video below. Out of the box this guitar is going to need some attention. 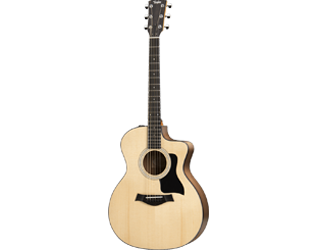 Visit you local Guitar Center, or if they are already bankrupt by the time you read this find a local luthier or music store that does acoustic guitar set ups. Get a new set of strings, lower the action and have them check the intonation. This is all done in a standard set up and shouldn’t be hard to find. 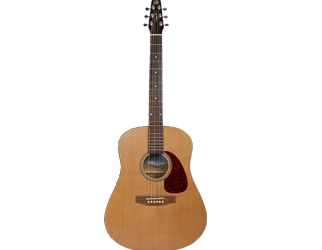 The FG series is hugely popular, and the FG 830 is a fine example of Yamaha quality. This is a sturdy instrument that makes a great starter guitar, but you will also find it in the hands of experienced players as well. The low price point makes it great for gigging and its tone might find its way into a studio recording. 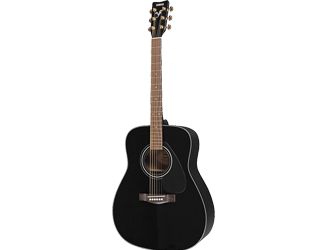 If you need a reliable guitar at a great price the Yamaha FG830 is a good fit.